Plain, simple, to the point. 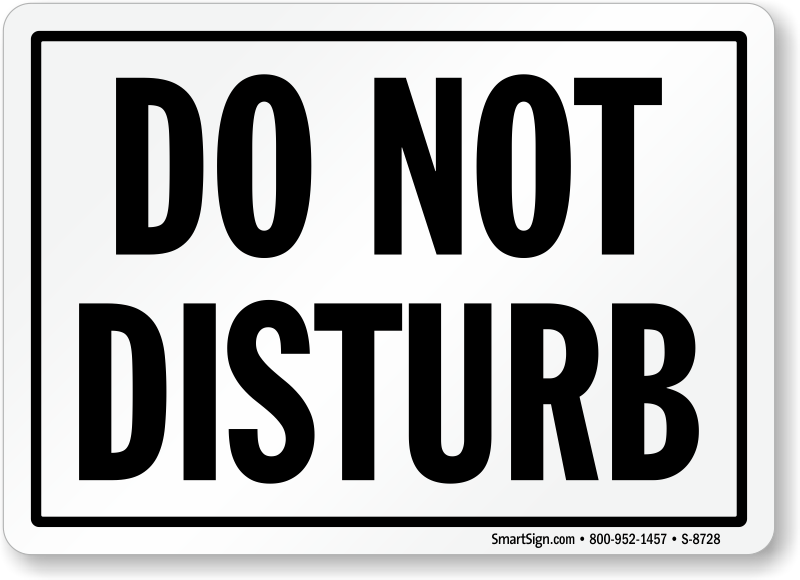 Our Do Not Disturb conveys just that! Post it outside conference rooms, meeting rooms or even outside your own room. Designed using high-quality materials, sign stays brand new for a long time!